3 months of the year 2019 already gone. The time is flying very fast. We know that there seem to be new trends each and every year. To keep your project and work up to date new things arrive in the market time to time. 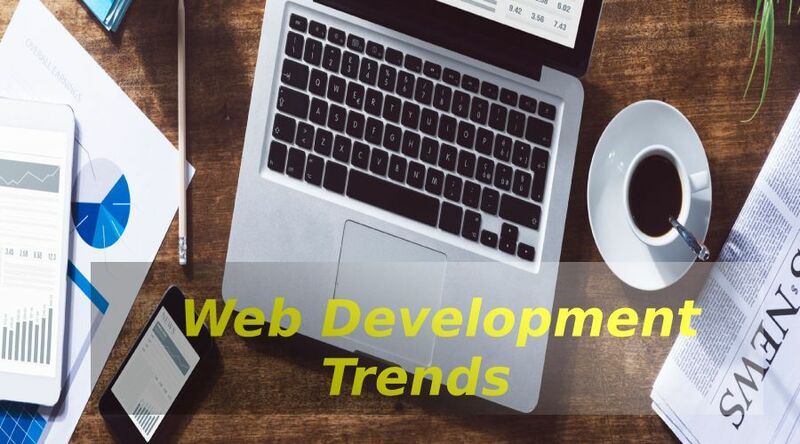 Now there are three trends that we are expecting to see in 2019 from the web development. There are three trends that are expected by everyone from the web development companies: responsive design, web accessibility and cyber security. The responsive design of the website is the part of the web development world from sometime. Responsiveness is the thing on which all the meetings and conferences are on. But still responsive web design is the number one thing that person choose at the time of the website design. The business responsive web design is important because it is the thing due to which a client attracts to your website. Google focus on desktop version of a website. And on another hand then it bases how it will rank the mobile site according to that information. After it will update a vice versa process is performed. After focusing on the mobile site from that it will rank the desktop site. 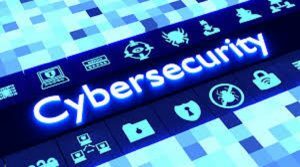 Cyber security is much important for running a business online. There are many chances of phishing, spam-bots, and many more. It is important to get more sophisticated and timely update your security standards. To built the security implement the stronger passwords and as well as requiring the two factor authorization and authentication. For the reason you can store most important data locally vs. on the cloud. This will help you to be safe from any malware attack. 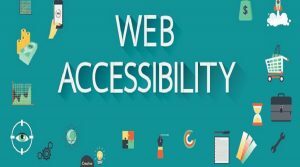 There are many web design companies who are looking for the trends to implement them in the very innovative way. 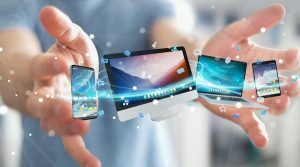 There are many businesses for those websites are mandatory such as government entities, real estate, and many others but more and more business owners realize that having a compliance website positively affects them in more than one way. 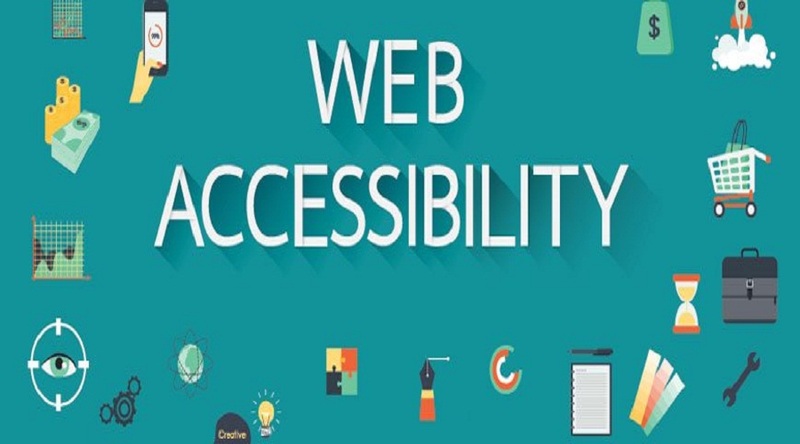 The website should be developed with the inclusive design also helps to improve the SEO of it. As well as it improves the ranking on search engines.